The Rserving® Georgia Responsible Serving® of Alcohol Course is a Georgia server / seller certification program for training Georgia alcohol sellers and servers in responsible alcohol service. 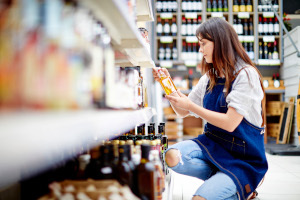 This Georgia alcohol server / seller training and certification for on-premises employees will train you in responsible serving® techniques for clerks, sellers, and managers for working in off-premises alcohol service establishments (e.g. grocery stores, convenience stores, liquor stores, etc.). Receive your official PSCC Rserving Responsible Serving® of Alcohol Wallet Card for GA Responsible Serving® of Alcohol in the mail! After you complete the course, you are able to generate your printable certificate for GA Responsible Serving® of Alcohol immediately. You will automatically receive your PSCC Rserving bartender's license / wallet card for GA in the mail within 15 days. What is the minimum age to sell/serve alcohol in Georgia? The agency that handles Georgia liquor licensing and/or bartender licensing rules and regulations in Georgia is The Georgia Department of Revenue, Alcohol & Tobacco Tax Division. The contact information for The Georgia Department of Revenue, Alcohol & Tobacco Tax Division is listed below. 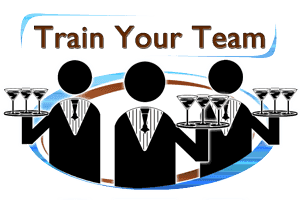 You can contact them to verify that online server certification (bartender license) can be obtained in Georgia. We have also listed that information where applicable. 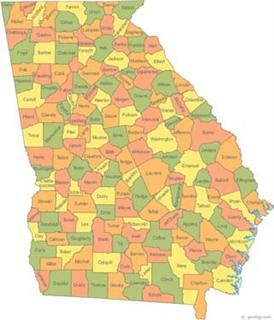 GA Happy Hour Laws: The State of Georgia does not have state-wide Happy Hour Prohibitions. Such laws may exist in your city or county. Check with your local jurisdiction for any restrictions. Can bartenders in GA work as a bartender with a felony conviction? Yes. The state does not prohibit felons from being servers but you cannot be a licensee, owner, officer or manager.